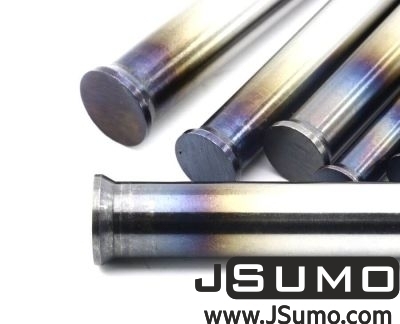 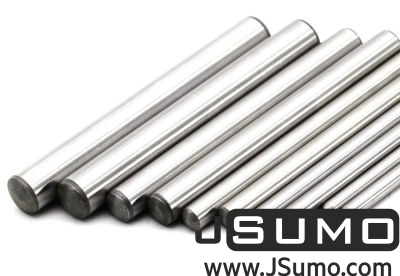 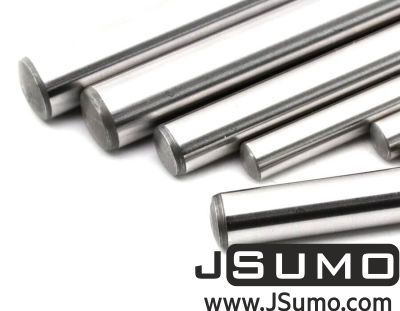 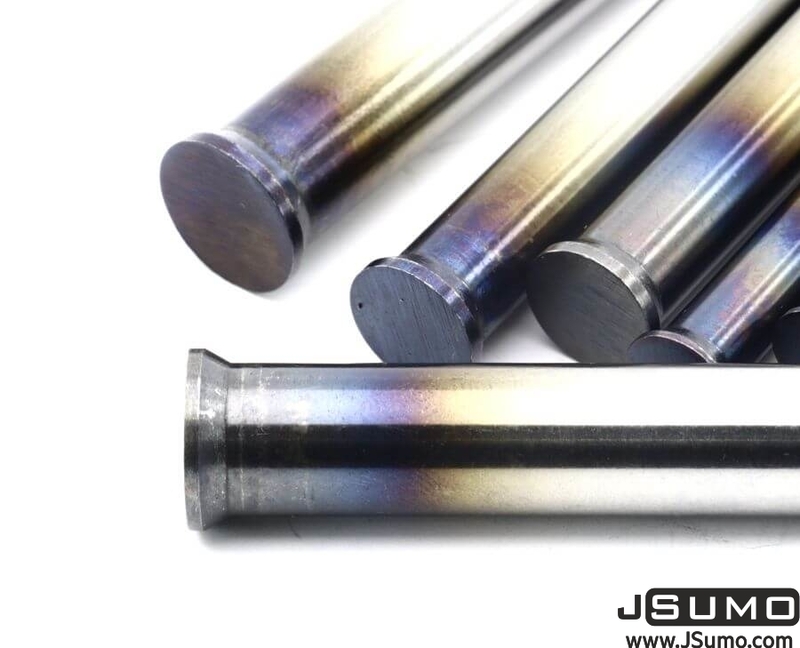 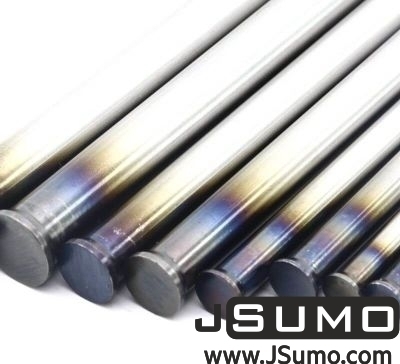 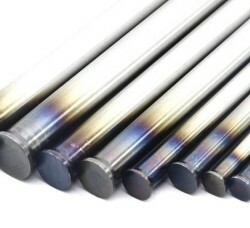 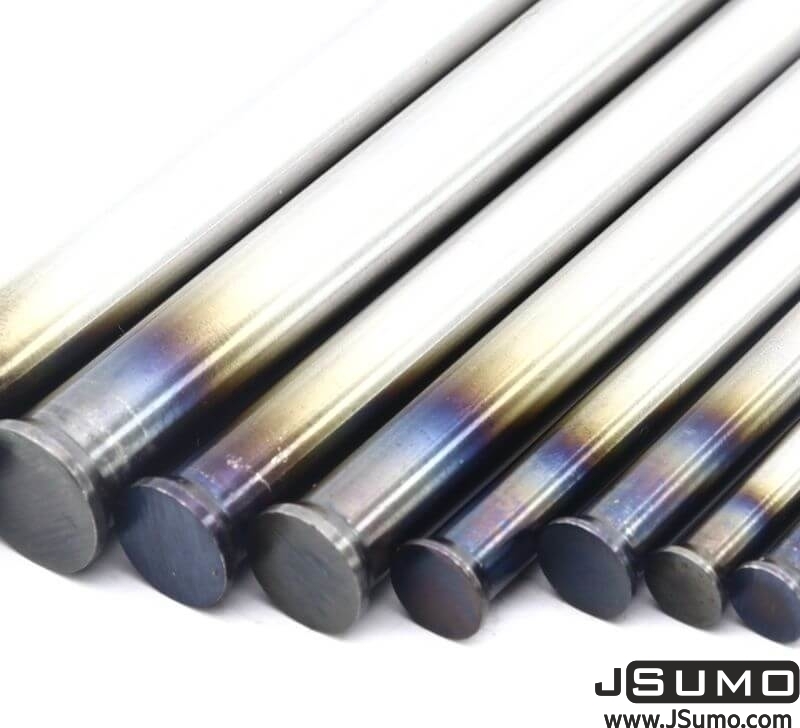 This Jsumo shaft's are NOT galvanized shafts, they are flame hardened for maximum strength. Processed models have countersunk type at one side. 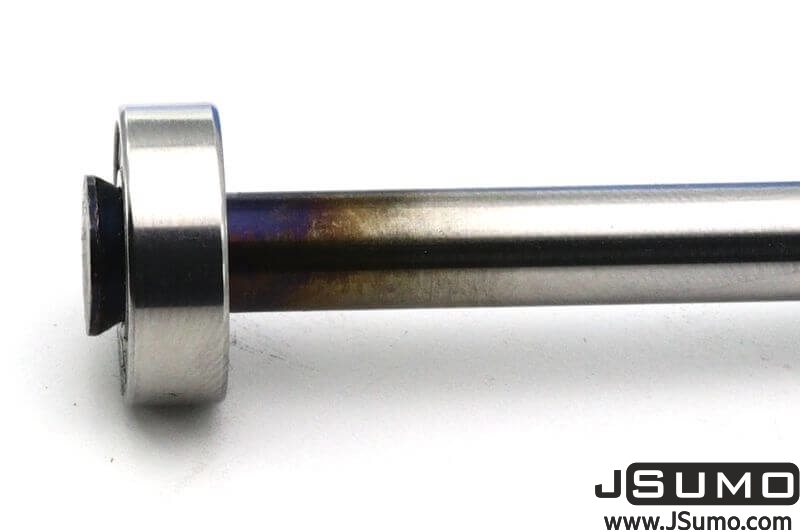 other side is normal plain shaft. 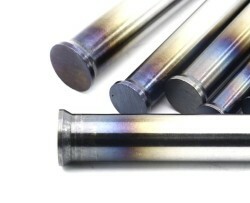 Countersunk helps as an end stop for bearings.